From really simple to super extravagant. 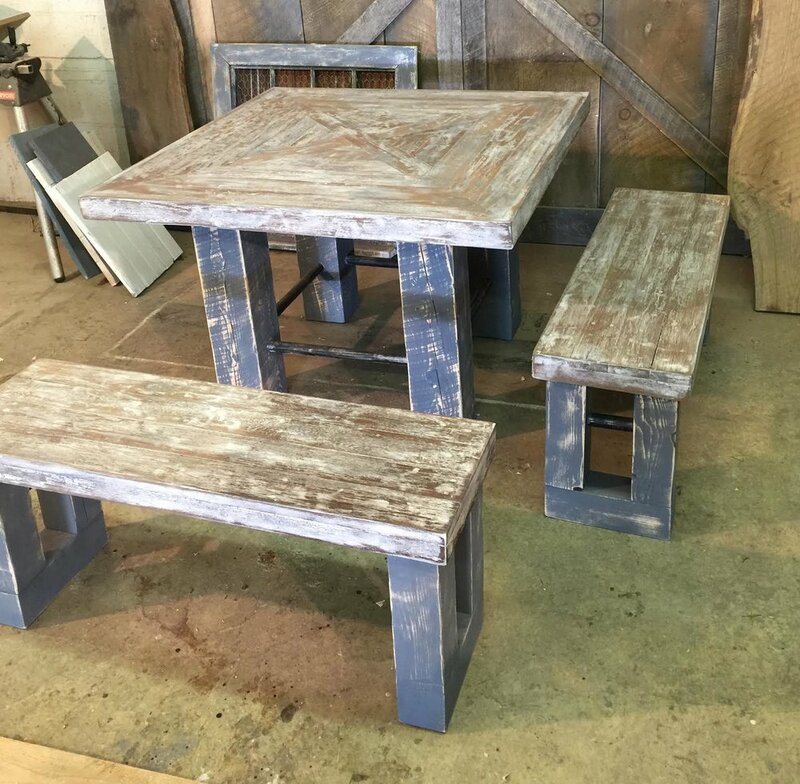 Work with Wood + Grit to create your dining table dreams. 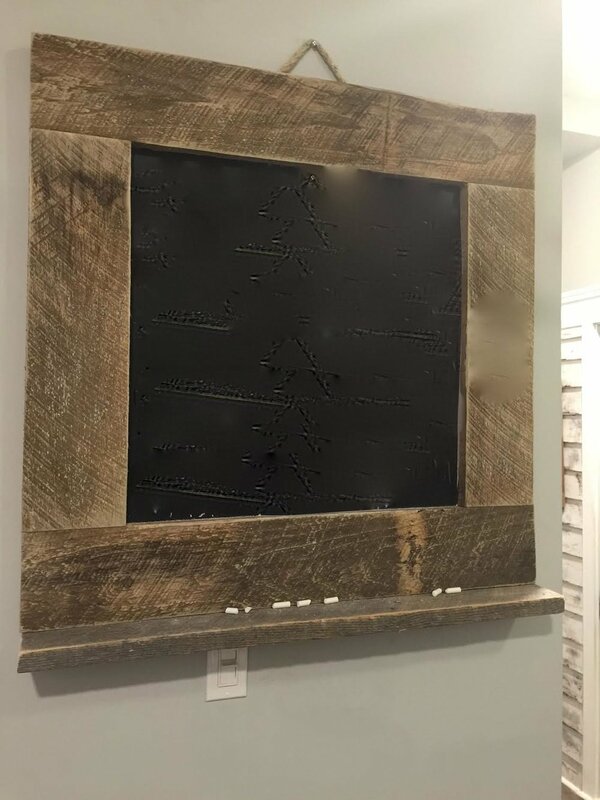 Our Rough sawn textured Barn doors can be custom sized for any application. 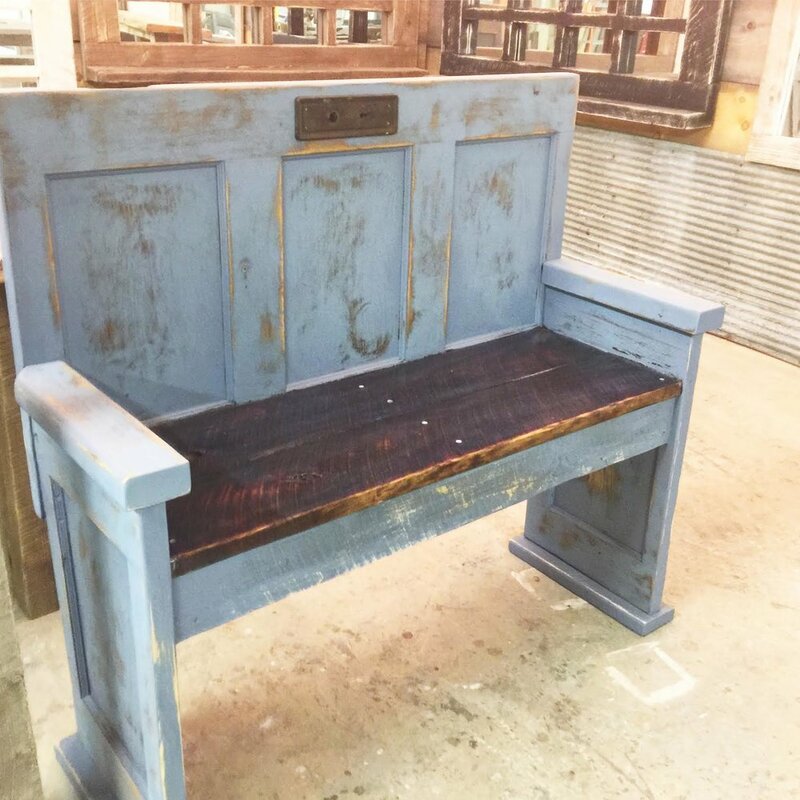 Stained or painted to fit your project. From floating or freestanding TV Consoles to Dining Set Storage. 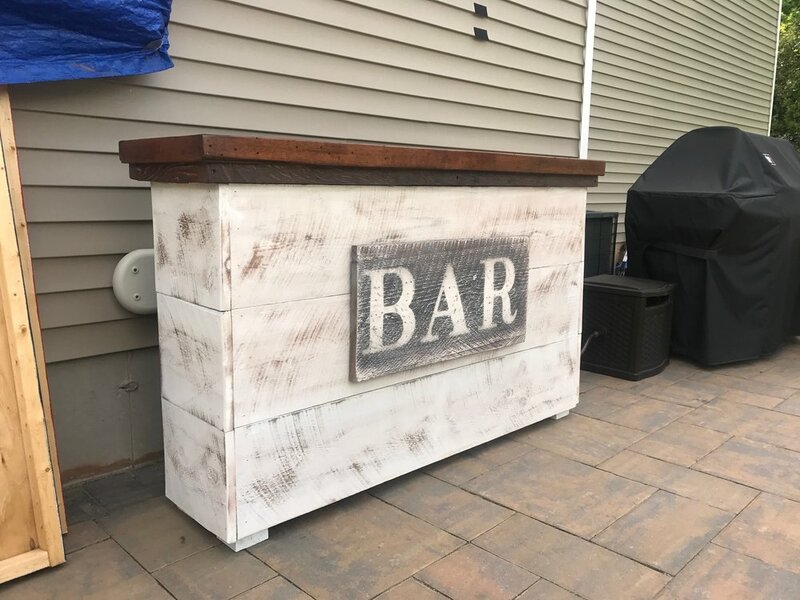 Check out what we can create for you! 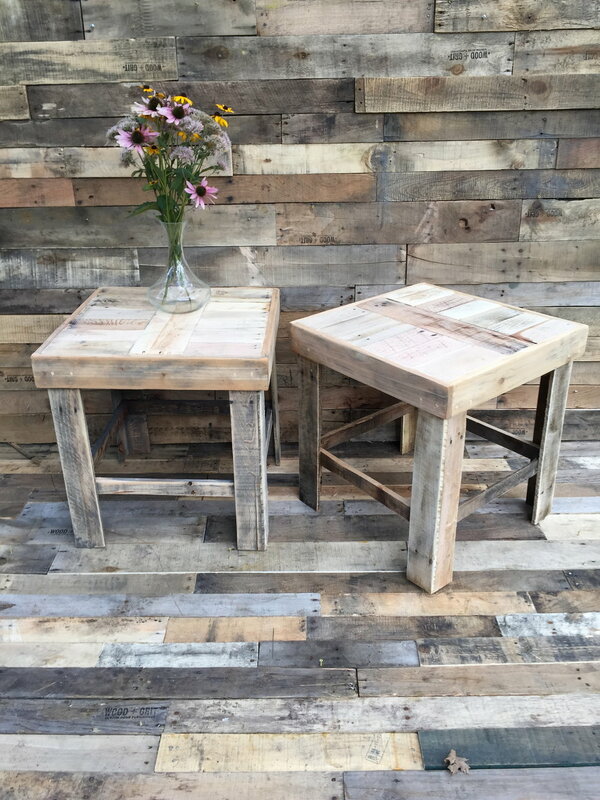 Get the perfect size and finish for your space when you work with Wood + Grit. 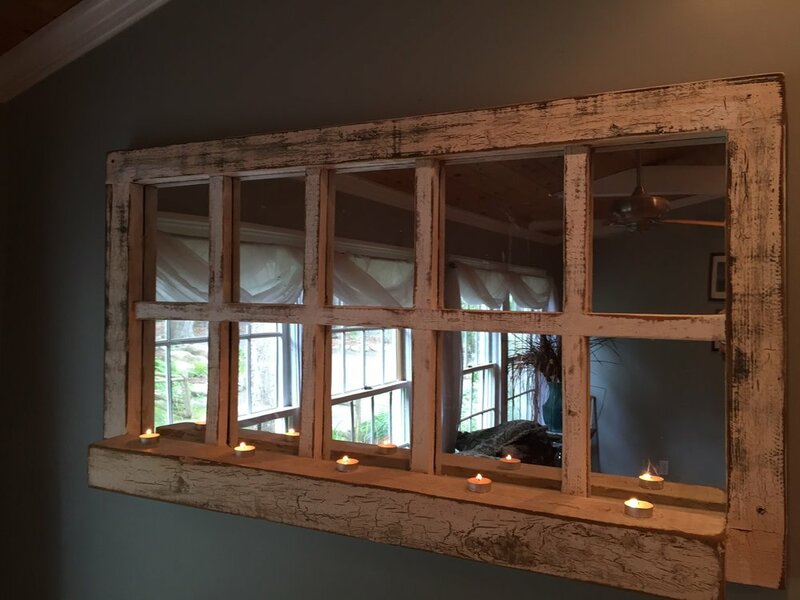 Create your perfect depth, height and level of rustic for your home, come in and talk to us about your vision. Small and perfectly formed for your Lounge , Bedroom or Bathroom. 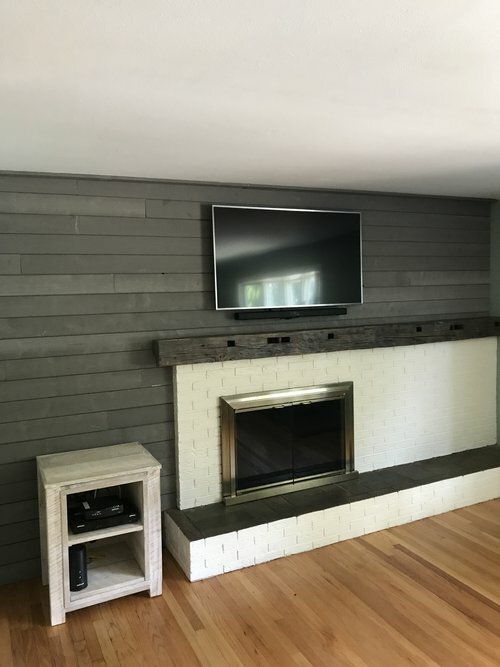 Take a look at our previous projects below to inspire your project. 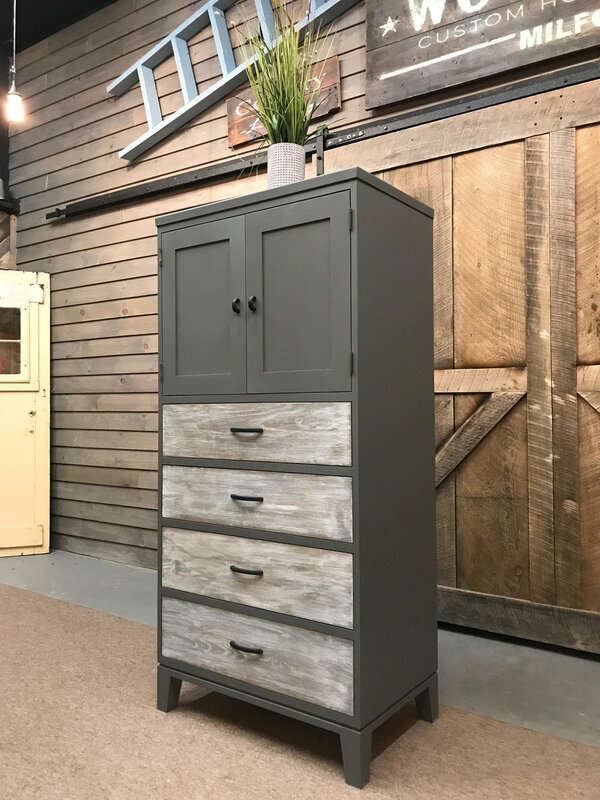 We love to bring your special storage projects to life. Through a variety of available bases, we can create a special one of a kind project for you. For your work place, Study, kitchen or entertaining space get your special furniture vision created with us . 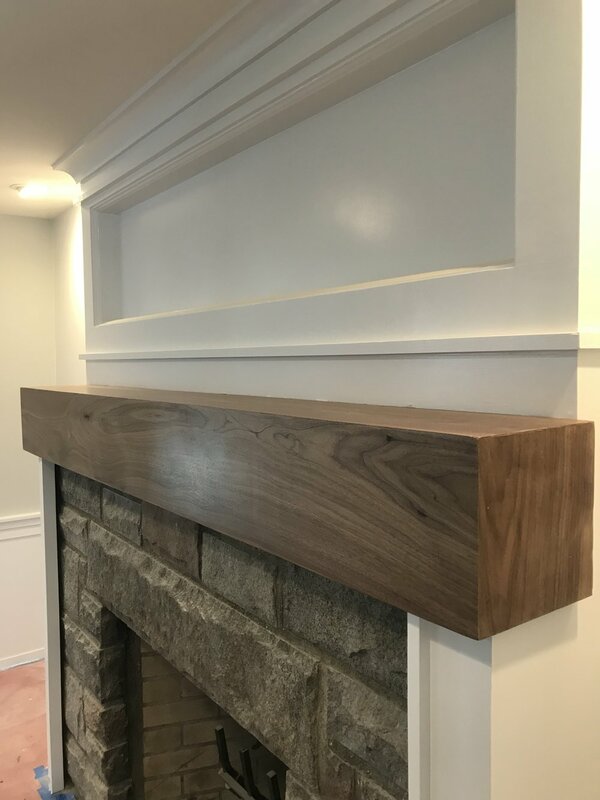 We have a handy design when it comes to mantle installation. 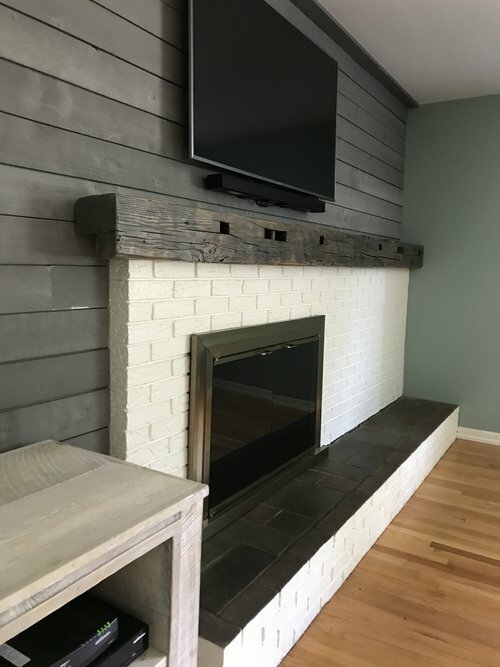 Our ‘Box Mantle’ is easy to install, lightweight and looks just like the real thing. 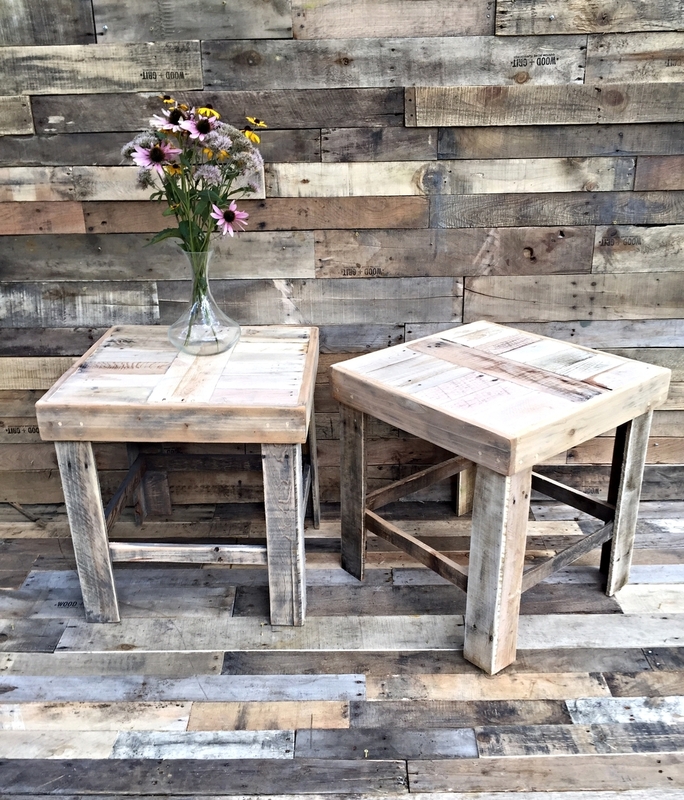 We can distress and give it that old a reclaimed look or create a super slick modern hardwood version. We can also obtain reclaimed beams. Talk to us about the creative possibilities with our handy design. The perfect pieces for your sanctuary. 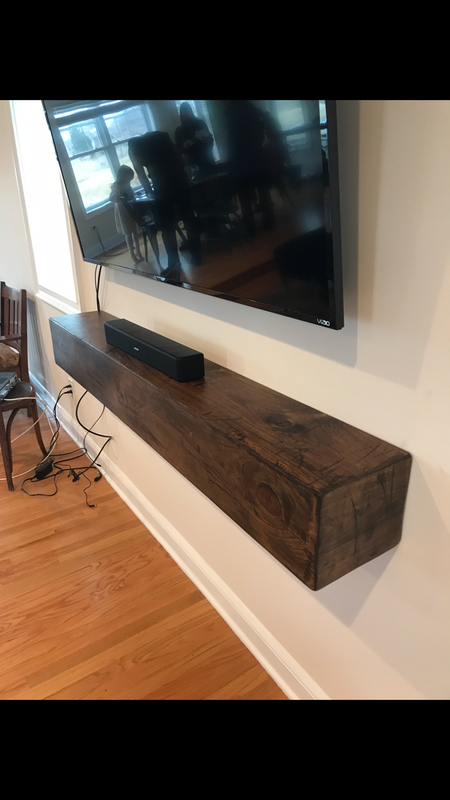 We can create what your room needs. 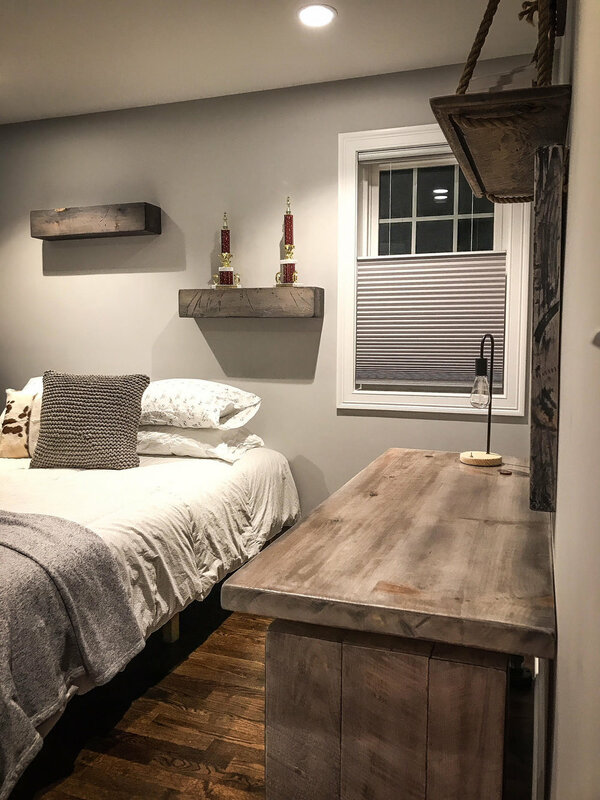 Headboards, nightstands, armoires, chest of drawers + complete bedroom sets. 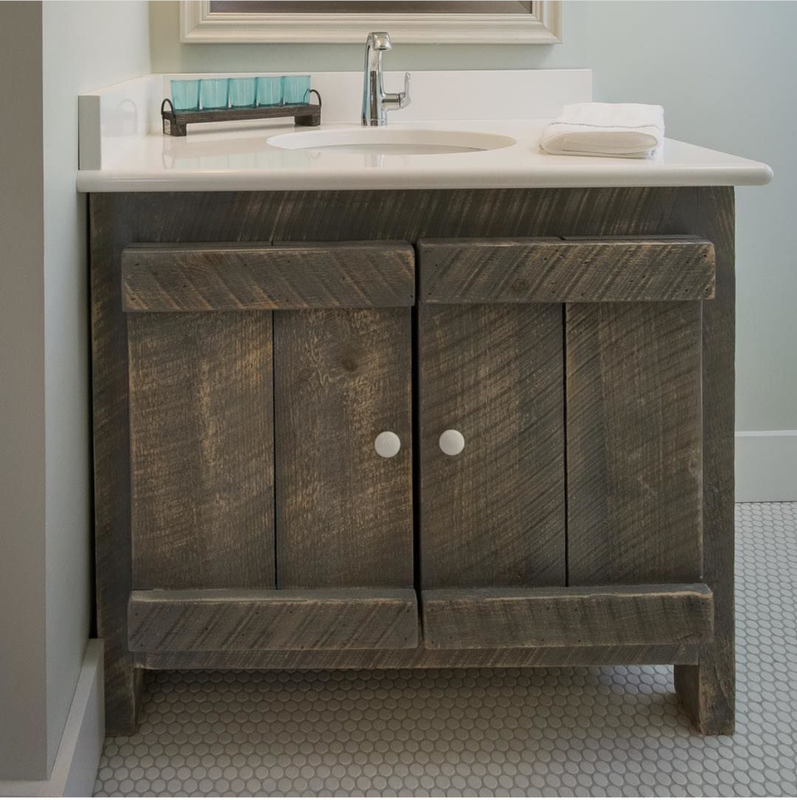 Add a splash of rustic warmth to you bath room with our custom hand made vanities. You choose what level of rustic you prefer. 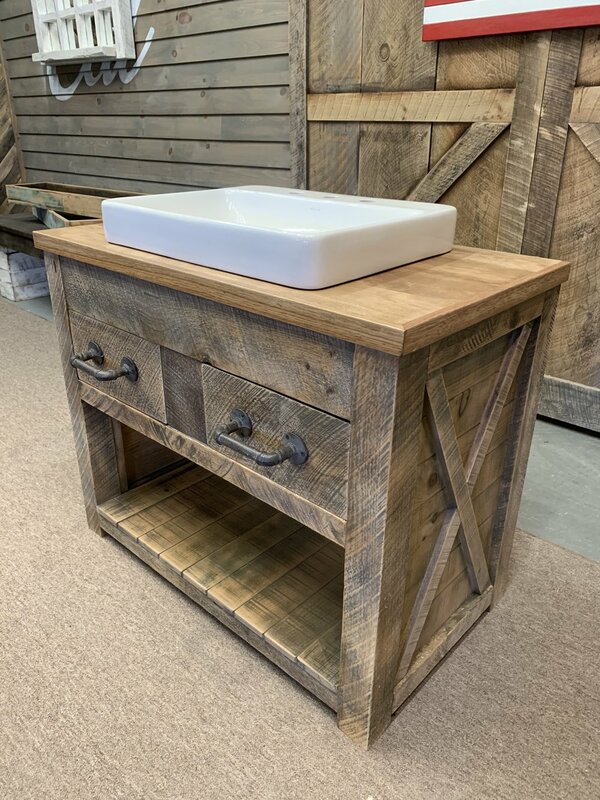 We have a select few sink designs that can be added to your final finish. 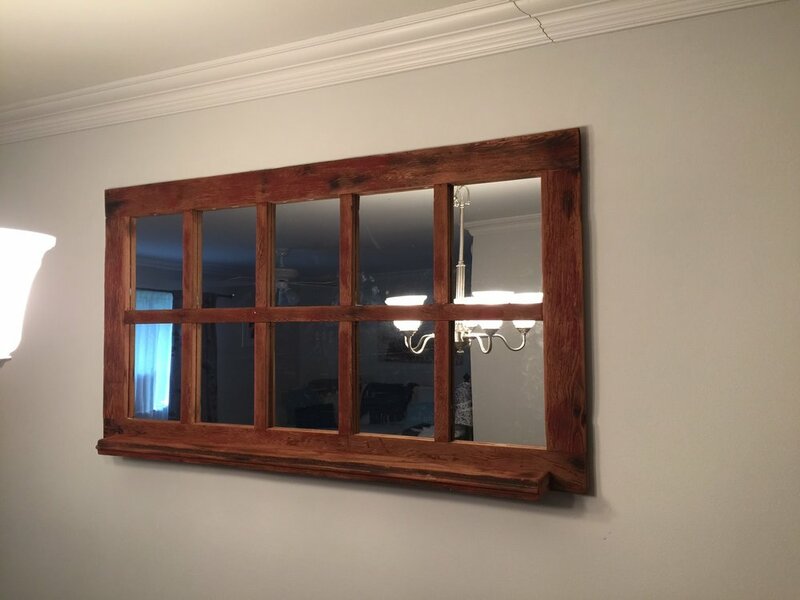 No room can be safe from the rustic look. 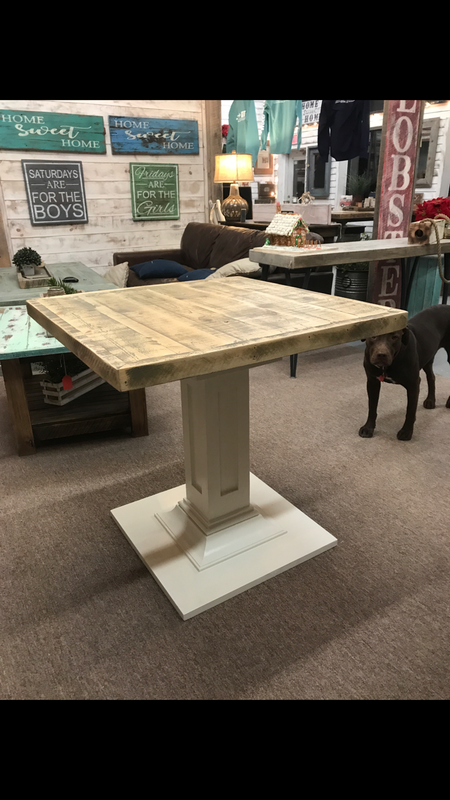 We have some great industrial shelf designs and can create you an island in a variety of wood species.